Why Should My Son Dance? Home/Current Families/Links, Articles & Videos/Why Should My Son Dance? You probably wouldn’t be reading this article if you didn’t have some idea that dance was beneficial. In the most basic sense, we all know that dance is a great form of cardiovascular exercise, combining strength, coordination, flexibility, and endurance. But why is dancing a particularly great practice for boys? Aren’t these exercise advantages something he can get on the soccer field or the basketball court? Studies have shown that dance is particularly advantageous for boys (See following references). Not only will dance instruction keep your son’s body healthy, but dance improves his fluidity of movement, self-discipline, and confidence. 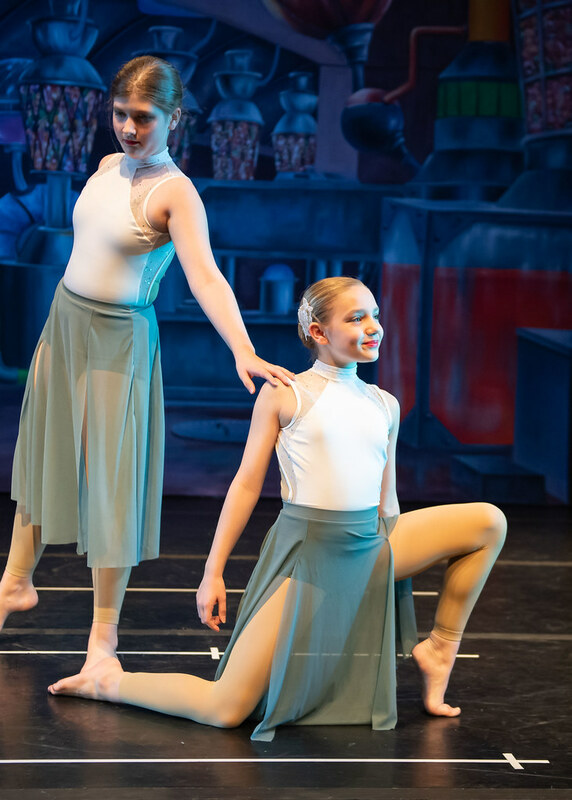 Through dance, your son learns to accept constructive criticism from his instructors and fellow dancers, is recognized and praised for his effort and accomplishments, and learns to work cooperatively and respectfully with dancers of all ages. Specifically, male dancers (called danseurs) learn gentlemanly etiquette toward their female counterparts since the language of many dance forms is very clear about how a man treats a woman on the dance floor. However, dance instruction provides benefits beyond physical development, poise under pressure, and self-confidence. 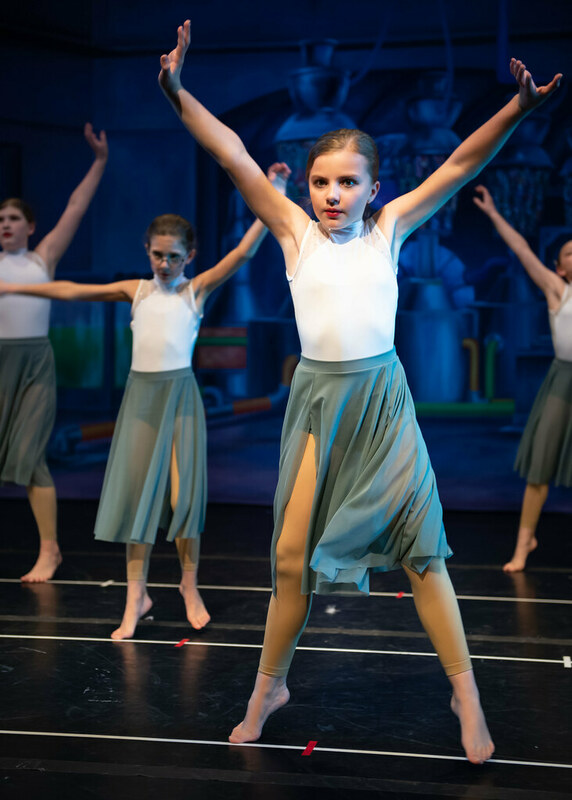 High-quality dance education, such as the interdisciplinary model offered at Dublin Dance Centre and Gymnastics, will improve your son’s critical thinking, creative problem solving, and non-verbal reasoning skills—all valuable skills for reading, math, and science success. The musical education and rhythmic training a dancer receives in counting the meter and measurers in both classical and contemporary music develop math skills as well. 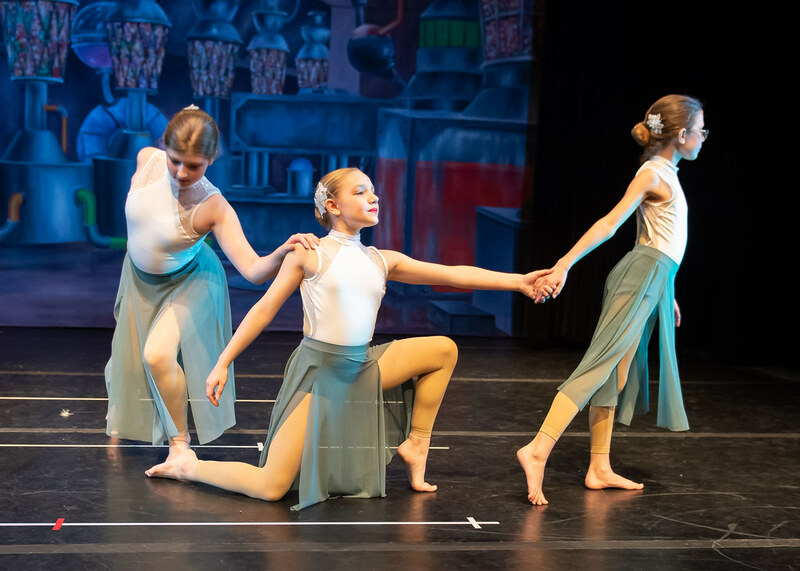 Dancers learn the history of dance, key choreographers and their contributions, and companies and performances that have shaped the world of dance. Dancers even learn a foreign language—French—in their ballet studies from the time they step into the studio for the first time. 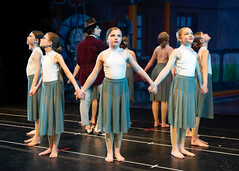 Upon researching the specific advantages of dance education for boys, I almost changed the title of this article to “All Boys Should Dance.” Recent studies in the field of dance pedagogy show that children who have had the privilege of dance instruction have shown improved physical development, emotional maturity, social awareness, and cognitive development. 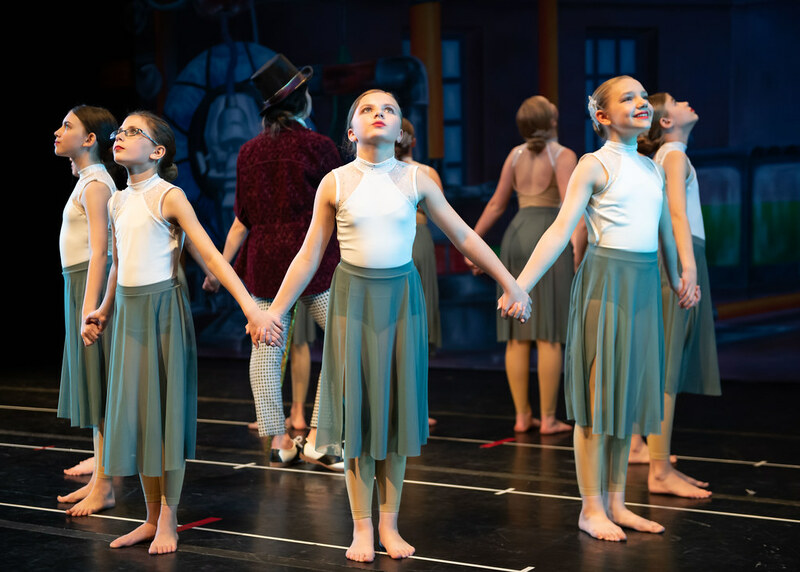 Children who have had access to high-quality dance education demonstrate improved ability to translate movement expression and communication into words, and they are better able to see the world from multiple perspectives. These finding are particularly imperative in our quest to raise confident, mature young men. In current parenting research, Dan Kindlon’s book Raising Cain: Protecting the Emotional Life of Boys has uncovered the devastating effects that our culture’s current definition of masculinity has had on the development of confident boys. The author states, “Boys will be better off if boys…are encouraged to become more emotionally literate.” The importance of nurturing our son’s communication skills, social awareness, and empathy become essential to his healthy development into manhood. Furthermore, Elizabeth Hartley-Brewer in her book Raising Confident Boys states that boys with higher self-esteem are less likely to engage in high-risk behaviors. Dance will give your son another language to express his emotions and read other’s emotions as well. Dance will improve your son’s creativity, critical thinking, and collaborative learning. Dance will improve your son’s self-esteem, persistence, resilience, and motivation. 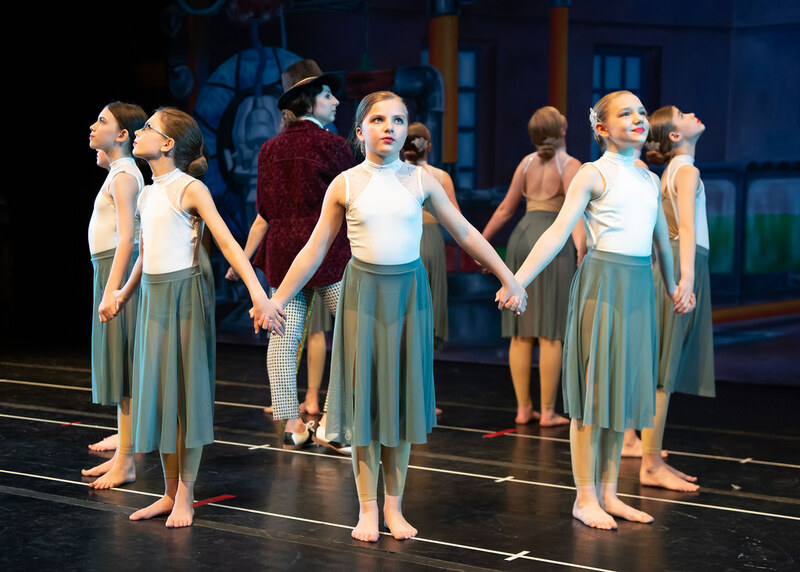 Dance education will afford your son the life-long skills of physical development, emotional maturity, social awareness, and cognitive development. 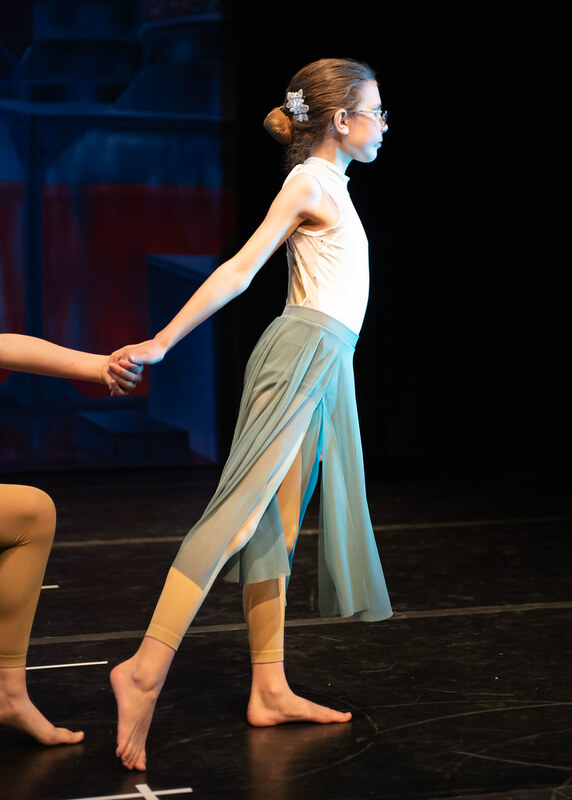 Through the high-quality dance education he receives at Dublin Dance Centre and Gymnastics, your son will be poised to enter high school, the work force, marriage, or fatherhood with confidence. If you have any questions about boys dance at Dublin Dance Centre and Gymnastics, please call the office. Teaching Cognitive Skilsl Through Dance Keinanen, M, Hetland, L, Winner, E. Journal of Aesthetic Education Fall 2000, 34, (3-4): 295-306. Art and Community: Creating Knowledge through Service in Dance Ross, J. American Educational Research Association, April 2000, New Orleans, LA.